Hundreds of exciting discussions and debates with an educated Palestinian who expressed their thirst of discovery. And we do hope to be able to give you more next time! 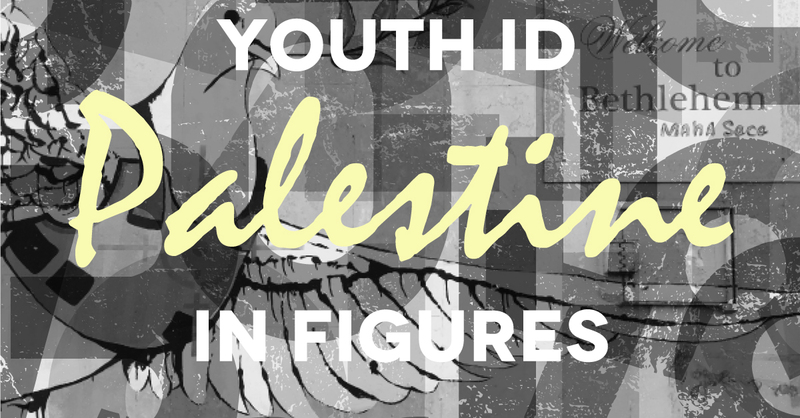 Indeed if there is one figure to remember from our Palestinian Youth ID trip, it is 1 pledge to come back one day. Palestine is a special country full of people who can change you in a better person.